Composed by Antonin Dvorak. Edited by Albert Stoessel. 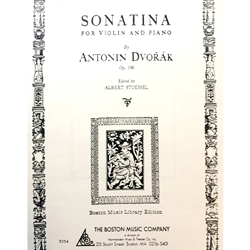 Published by The Boston Music Company.